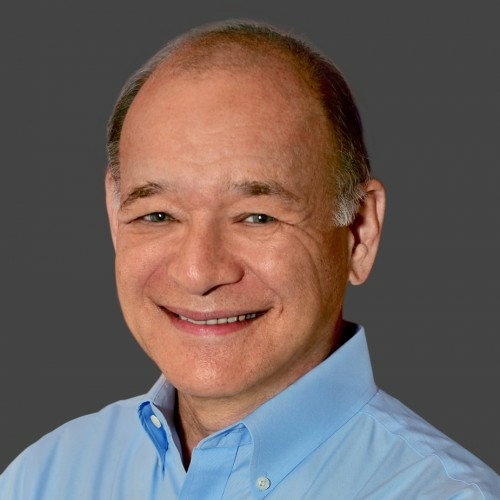 Ira S Wolfe is a “Millennial trapped in a Baby Boomer body.” Fueled by his fierce passion for technology, change, and its impact on people, Ira S. Wolfe has emerged as one of HR’s most visionary thinkers, influencers, and experts on the future of work, jobs, and talent acquisition. His enthusiasm and engaging approach inspires his clients and audiences to challenge conventional thinking. His goal: help others make change work for them. Ira is an accomplished speaker/author and President of Success Performance Solutions, one of the most prominent pre-employment test and leadership assessment consulting firms. He has presented on the prestigious red carpet of TEDx and on the stage of DisruptHR. His first book The Perfect Labor Storm launched him into national prominence. This was followed by Geeks, Geezers, and Googlization. His 2016 TEDx Talk Make Change Work for You became the inspiration for his latest book Recruiting in the Age of Googlization: When the Shift Hits Your Plan. Wolfe is the host of The Geeks, Geezers, and Googlization Show, live talk radio broadcast each week (beginning 10/3/2018) on W4Cy.com and iHeart Radio podcast. He is also a prolific business writer and blogger, contributing to CornerstoneOnDemand’s ReWork, Forbes, Huffington Post, Lehigh Valley Business Journal, and numerous industry and business publications. He's been featured in INC Magazine, Fast Company, Business Week, American Express OPEN, NFIB, Inc., Intuit Small Business and Fox Business. Find out more about Ira S Wolfe at https://www.successperformancesolutions.com.